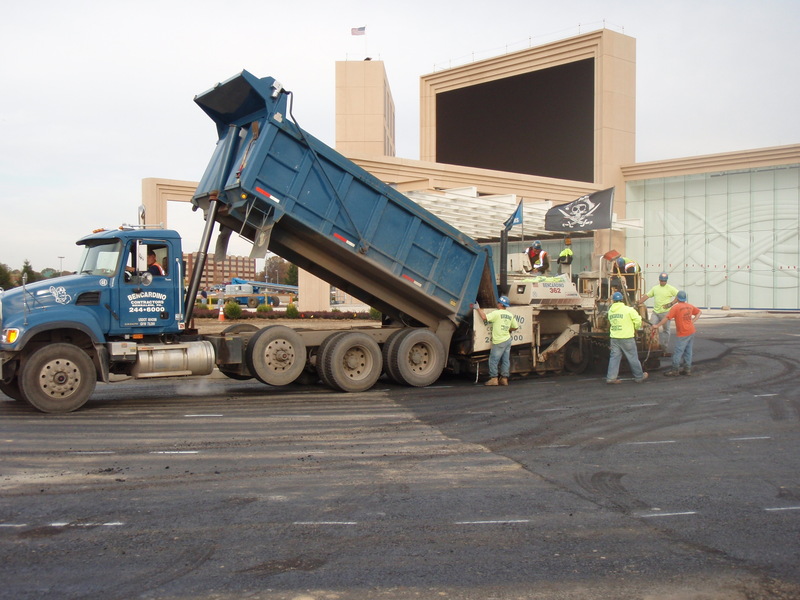 Bencardino Excavating was brought on by IBEX Construction of New York City to handle the second and third expansion phases at Parx Casino, a 260,000 square foot, state-of-the-art casino and racetrack, located in Bensalem, Pa.
Bencardino Excavating, a professional excavating company that serves the Bucks and Montgomery counties, has been hired by C.A.D. 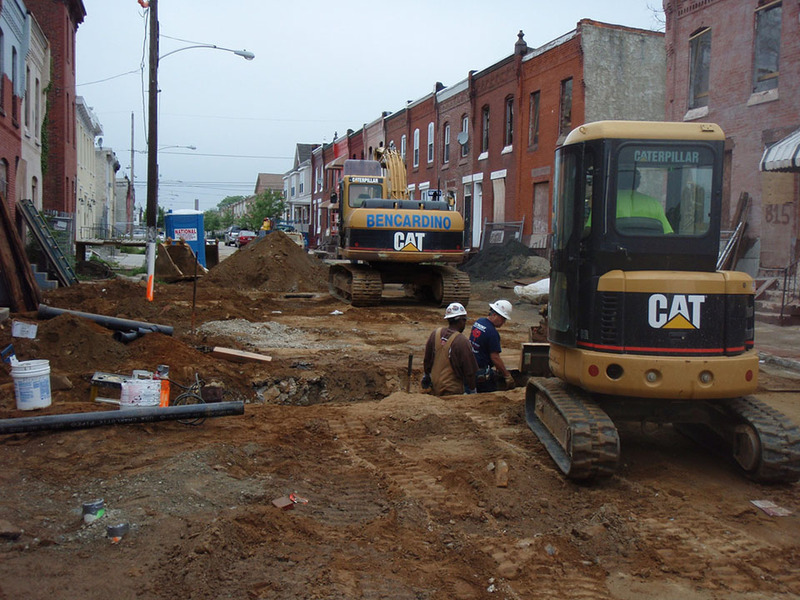 Electric, Inc. to perform excavation work at two elementary schools in Upper Darby School District in Delaware County, Pa.
Bencardino Excavating, a professional excavating company that serves the Philadelphia region including Bucks and Montgomery counties, was hired by Philadelphia University to complete work at its Northwest Philadelphia RavenHill Campus. 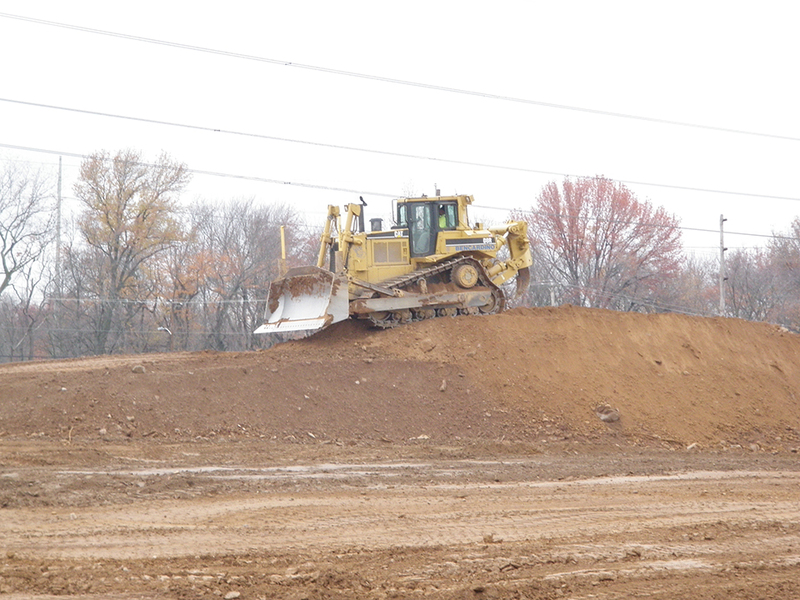 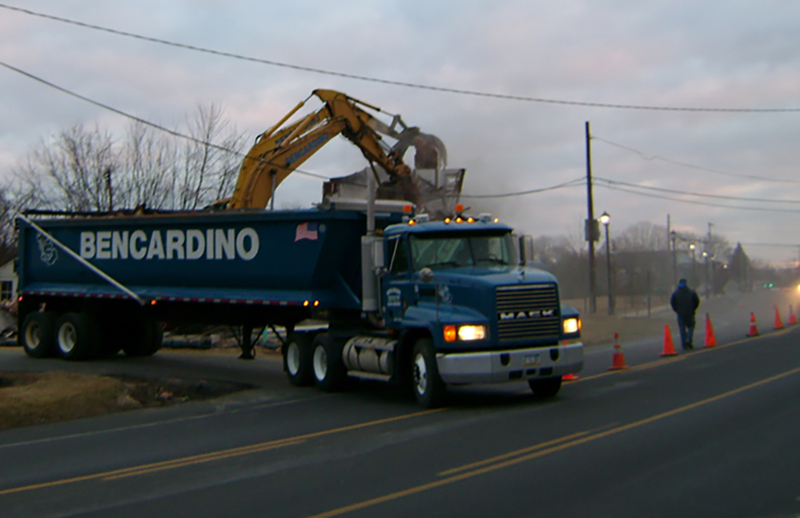 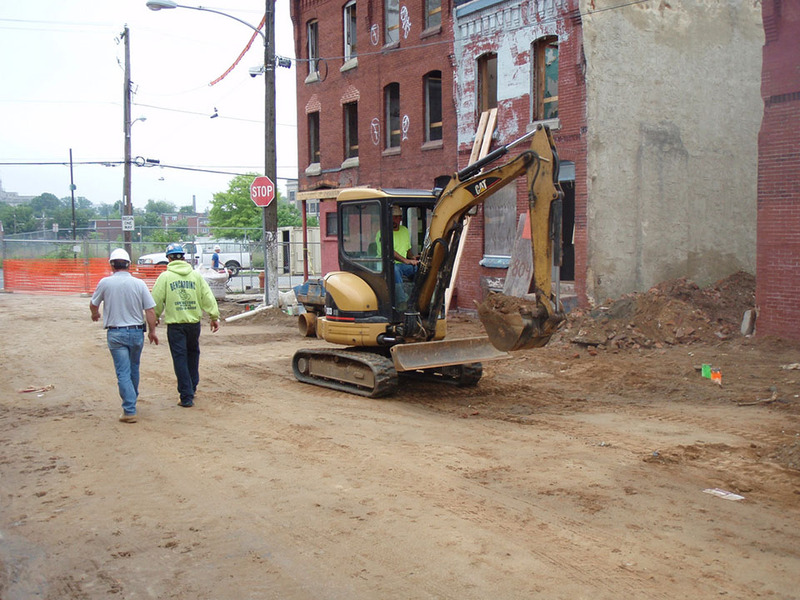 Bencardino Excavating will break ground this summer on a new project at the Cancer Treatment Centers of America located at 1331 East Wyoming Avenue in Northeast Philadelphia.